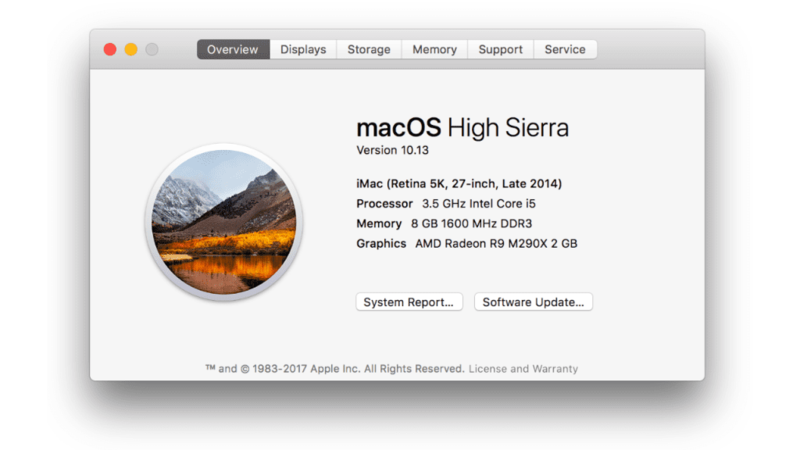 The FCPX Toolbox provides Final Cut Pro X users with essential effects and devices that all serious editors can use to finish and polish their projects. 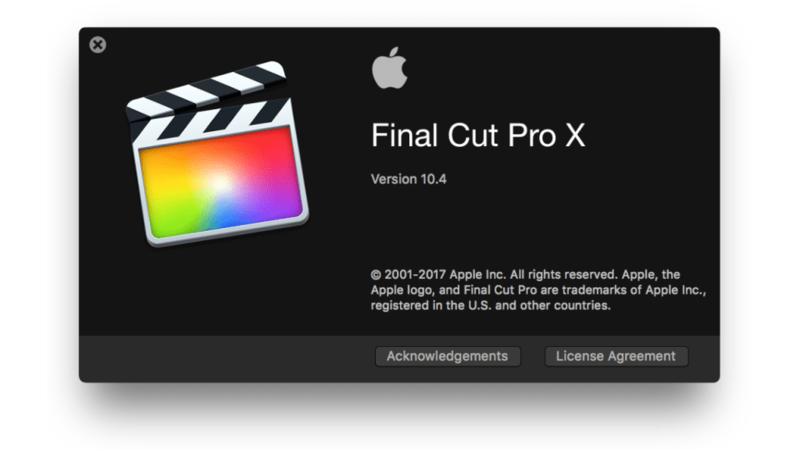 From masking tools to stage lights, the FCPX toolbox can quickly and easily create looks that would otherwise not be possible in Final Cut Pro X. Users can quickly and easily isolate an area of their image with one of the multi-point masks featured in the FCPX Toolbox. 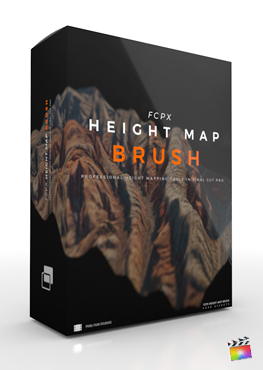 This is an essential tool that can help with compositing footage or drawing attention to a subject. With up to 20 points and roundness controls, editors can create complex shapes to mask any object. With the widescreen tools included in the FCPX Toobox, users can apply a standard aspect ratio to their footage or create their own custom letterbox. They can then choose the color of the frame. Users can create a 3D environment by adding a light sources to their footage. They can then customize the light source’s color, brightness, falloff and position with the easy-to-use controls in the Final Cut Pro X Inspector Window. Pixel Film Studios has provided Final Cut Pro X users with the ultimate custom gradient and vignette tools! FCPX editors can now add as many colors to their gradient as they want, then control the spread, angle and blend of the colors. With the reflection tools, users can create an elegant reflective floor in Final Cut Pro X. With 3D camera parameters and on-screen controls, editors can quickly and easily adjust the angle of view and depth of field to match the environment. Editors can now line up their text perfectly with the Guidelines tool in the FCPX Toolbox. The guides plugin comes fully equipped with rulers and on-screen controls for precision use. They can also be stacked to add as many lines as needed. Users can point out an interesting detail in their clip with the stylized magnified glass tools included in the FCPX Toolbox. With on-screen controls and easy-to-use parameters, editors simply have to choose the magnification amount, placement, scale, outline width and color. From sports casting to surveillance footage, users can quickly and easily create a Picture-in-Picture scene in Final Cut Pro X. With on-screen controls, editors simply have to drag the screen to where they want it and adjust the size. With the Anchor Point tool, users can make their image or logo orbit around a new point instead of on its center axis. This tool allows users to make circular line paths that would normally not be possible inside of Final Cut Pro X! Learn how to use these essential editing effects and devices with the FCPX Toolbox: Volume 1 Lesson. Users can create a 3D environment by adding a light sources to their footage. They can then customize the light source's color, brightness, falloff and position with the easy-to-use controls in the Final Cut Pro X Inspector Window.